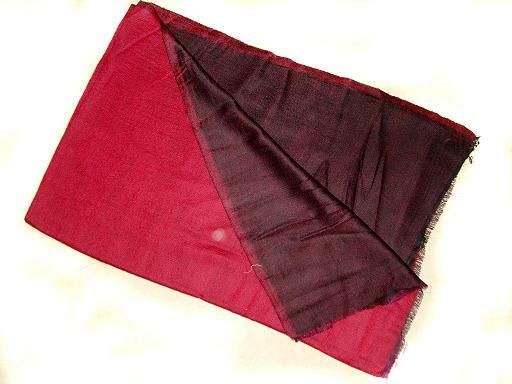 Girls are born to be fashionable and what else can fulfill their dream other than a wonderful and stylish wrap of silk pashmina scarves which are specifically designed for girls. 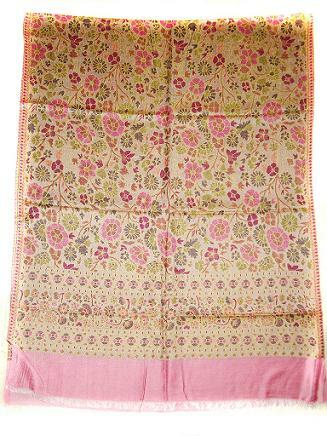 These pashmina girl’s scarves are extra soft and full warm. 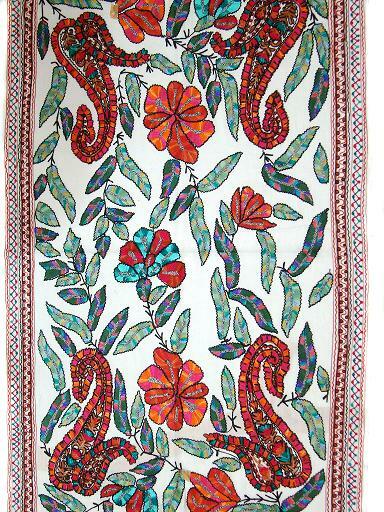 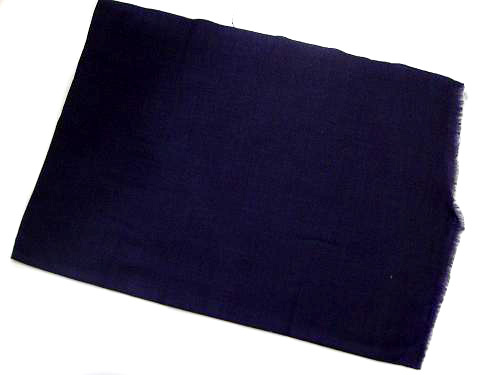 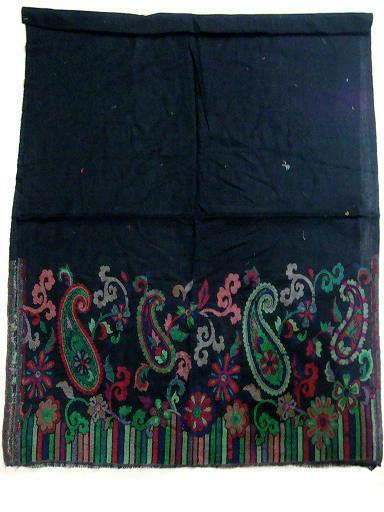 Silk pashmina neck scarves are specially designed keeping in mind the extreme winters of India. 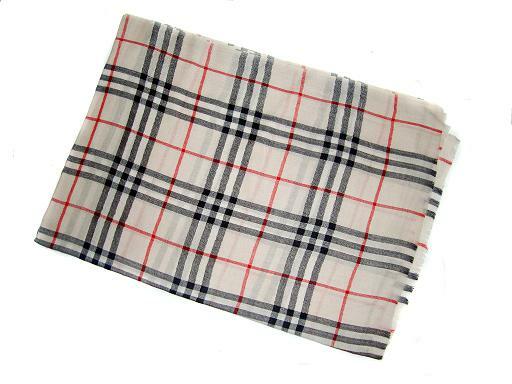 These scarves will keep your neck warm providing you full warmth in extreme winters. 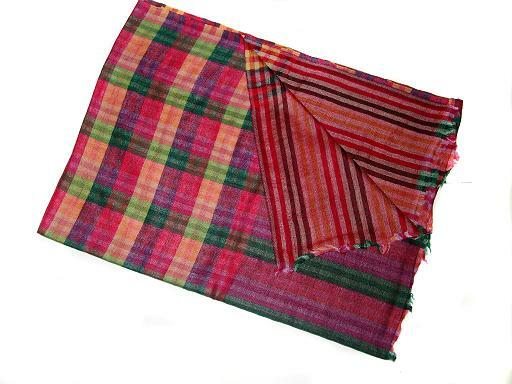 The blend of silk and pashmina these scarves are striped with different colors. 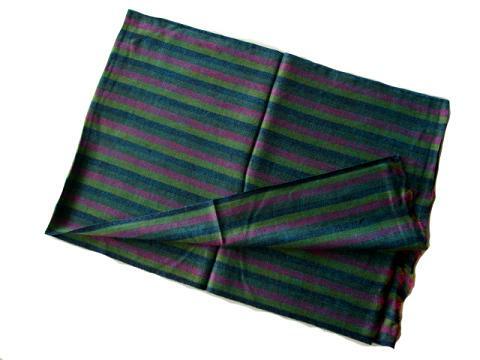 Stripes are all time favorite item whether its men or women. 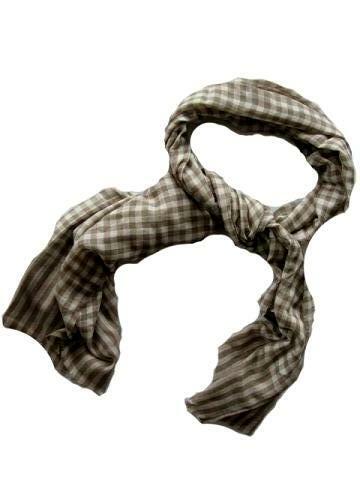 Our range of silk pashmina stripes scarves will serve as a style statement for you. 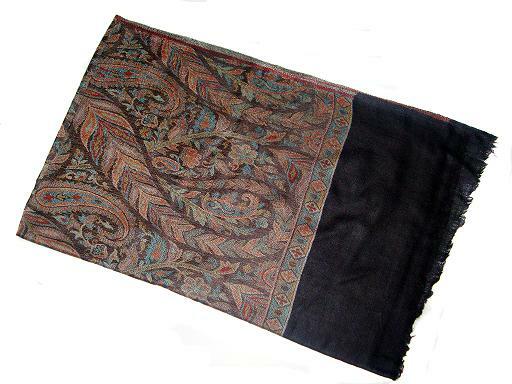 Silk pashmina multicolored scarves are perfect blend of silk and pashmina carrying the quality of both pashmina and silk. 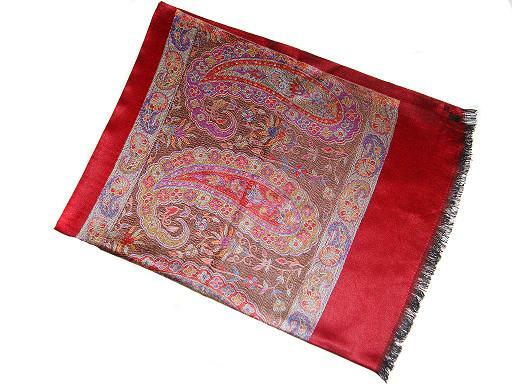 Silk pashmina multicolored scarves are as soft as silk and and as elegant like pashmina. 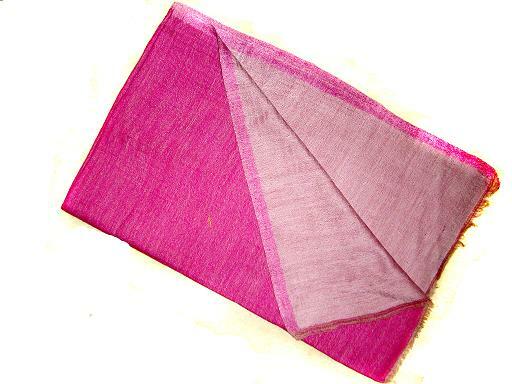 These are available in different array of colors.